We're a quarter of the way through the year. 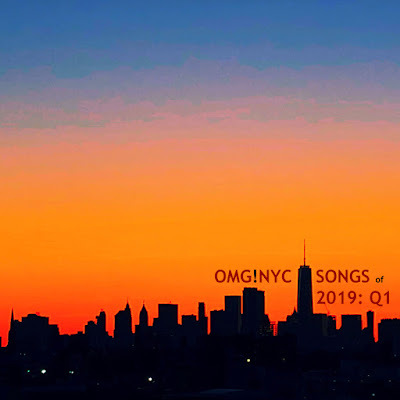 These were some songs I really enjoyed that were released between January 1 and March 31 of 2019. My goal with this blog has always been to share new music or reviews once a week, but there is so much new music constantly being released that I can never possibly blog about everything I think is great or would suggest to friends. 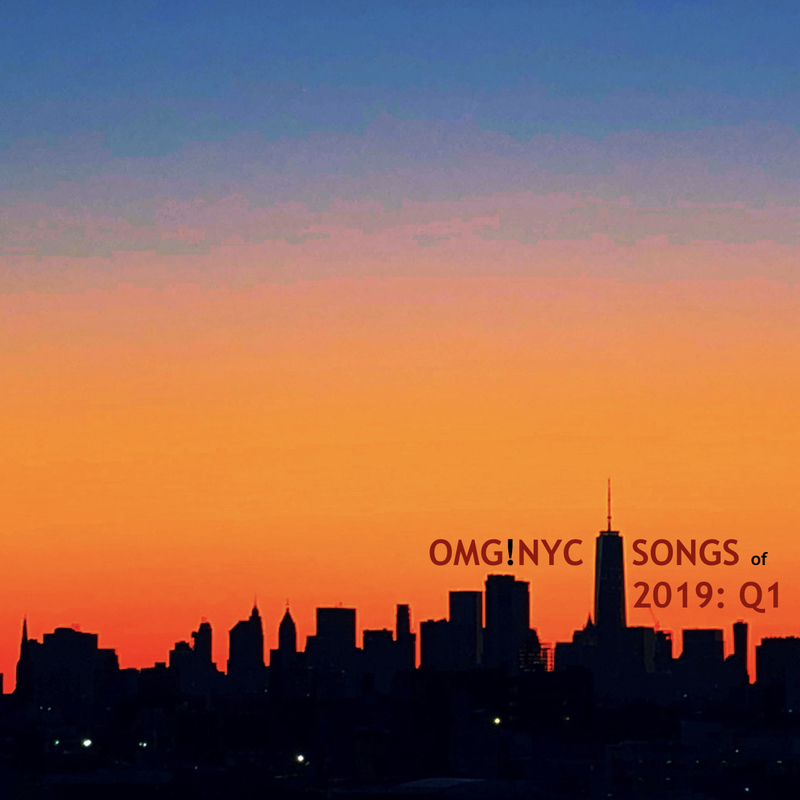 In a better attempt to try and keep track of everything throughout the year and not just stick to my traditional year-end favorites, here is a playlist of all the songs I've been enjoying so far through the first quarter of 2019. Some of these tracks have been posted, but most are ones that I didn't have a chance to write about in any detail. I hope you find something you enjoy and will do my best to keep this up at this interval for the rest of the year as well. Thanks for reading!